Will I get to see a tiger? This is the first question that pops into my mind every time I head to a national park. And this is the first question that I pop to the naturalist, forest guide, driver and fellow passengers too when I head out for the safari. The naturalists must be tired of answering this question to every tourist on a safari, nevertheless I eat their head the same way. 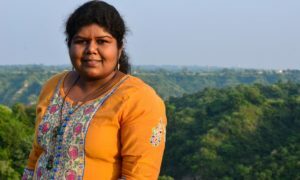 This time too the first question that I popped to my naturalist from Denwa Backwater Escape was, “Will I get to see a tiger?” Mohan, the naturalist gave back a calm smile and said, “Satpura national park is like a place for all kinds of wildlife. You have to be open to seeing more than the tiger.” “Ok, what about leopard?”, I grinned, for now, I knew chances of seeing the tiger is slim. 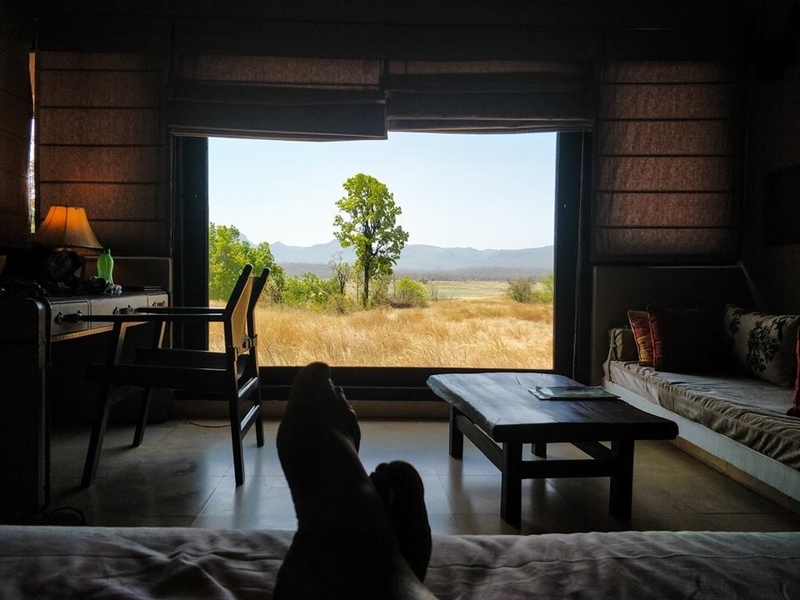 But then Satpura tiger reserve is like that and I kind of had an idea before itself that I should be enjoying the drive through the jungle than anything else. 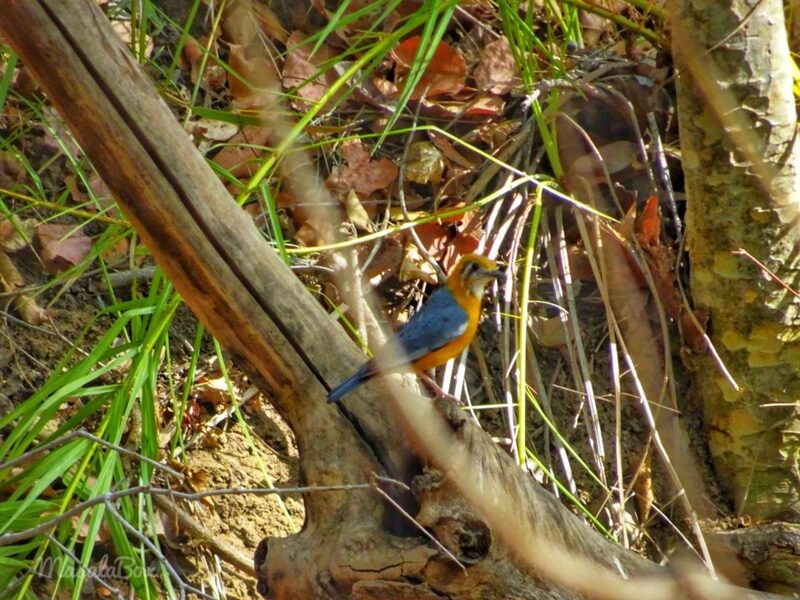 Satpura did surprise me with many other interesting sightings. 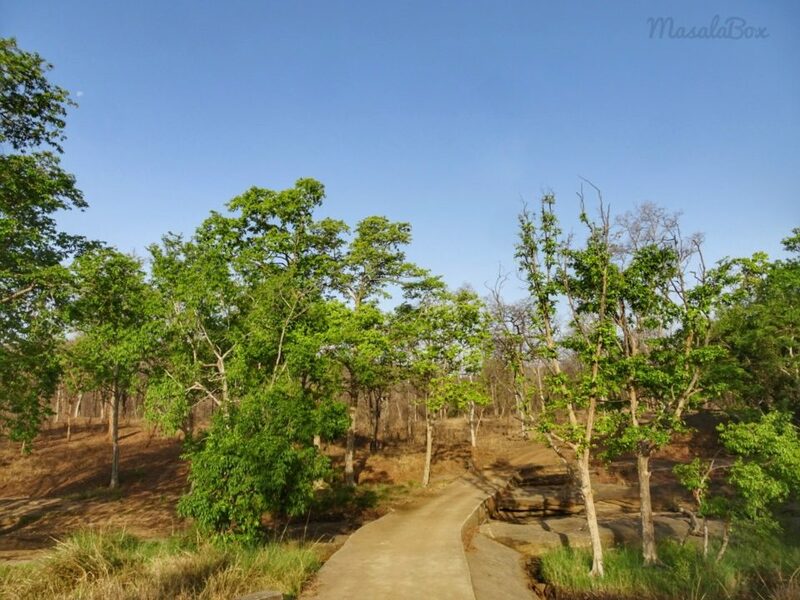 Let me take you through the Satpura jungle. I woke up to the sound of probably a langur screeching next to my cottage. It was 5am already and I had to rush for my safari. I prefer early morning safari even though am not an early morning person. The chances of predator hunting for food, animals coming out to water holes, birds announcing the rise of the sun, the golden rays piercing through the jungle, everything is so fresh. Bonus, some of the national parks let you drive around the jungle for more time in the morning compared to the afternoon safari. 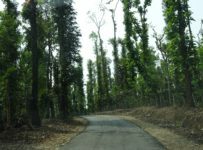 We drove to the forest gates and that is when I realised that Denwa river runs between the last village Sarangpur and Satpura Tiger Reserve. That summer Denwa river had pretty much dried out and so we drove into the river, parked our vehicle, walked across a makeshift plastic bridge, got to the other side to get into the forest safari jeeps. We then proceeded to the Satpura Tiger Reserve. How to book your safari? 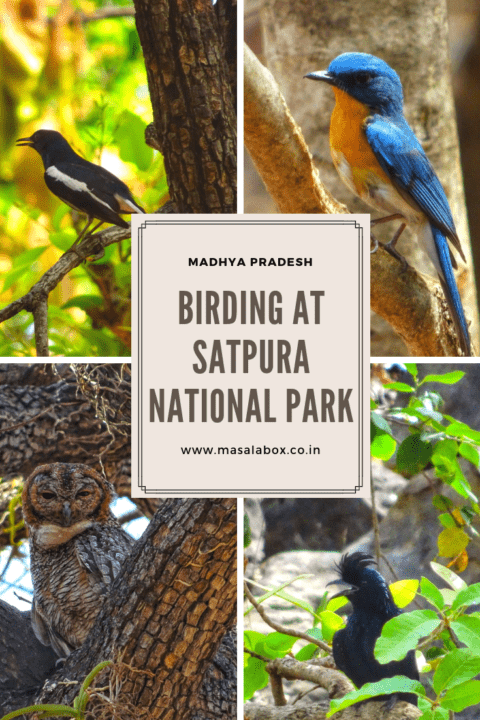 Had to specifically call it as Satpura Tiger Reserve Madhai because Satpura range varies from Panchmarhi hill station and beyond. 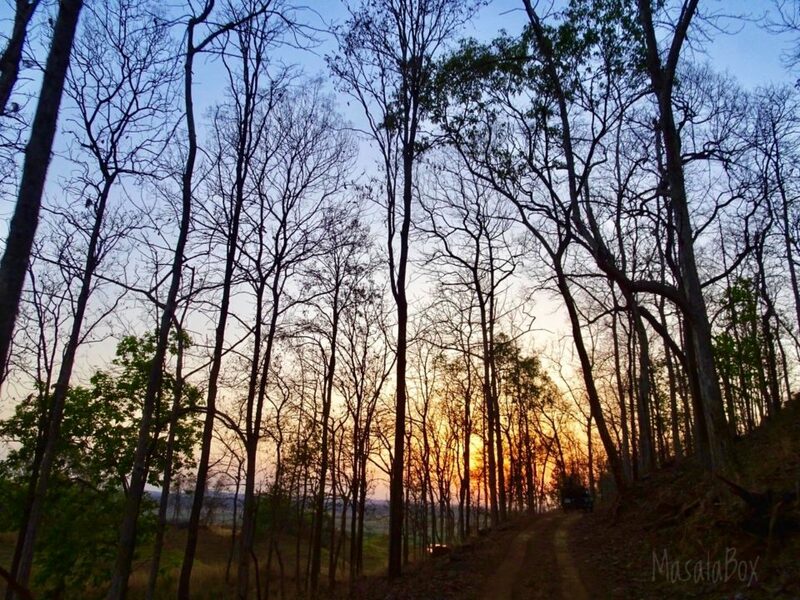 A part of the range of Satpura hills is the Madhai tiger reserve. So if at all you are looking up the map then look for Satpura tiger reserve, Madhai. That morning there were just about 5 or 6 jeeps and that itself was very refreshing to see at a forest entry gate. Just a few enthusiasts spending the morning looking for fresh air and some sightings. As soon as we entered the park were plains and deer were grazing around. I think that was the only time I saw plains. 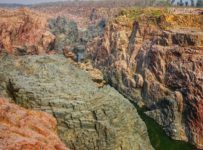 Satpura has such varied landscapes. 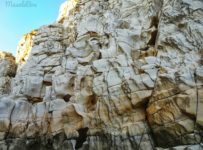 It is hills and rocky regions, streams and springs, was more like off-roading through the jungle. 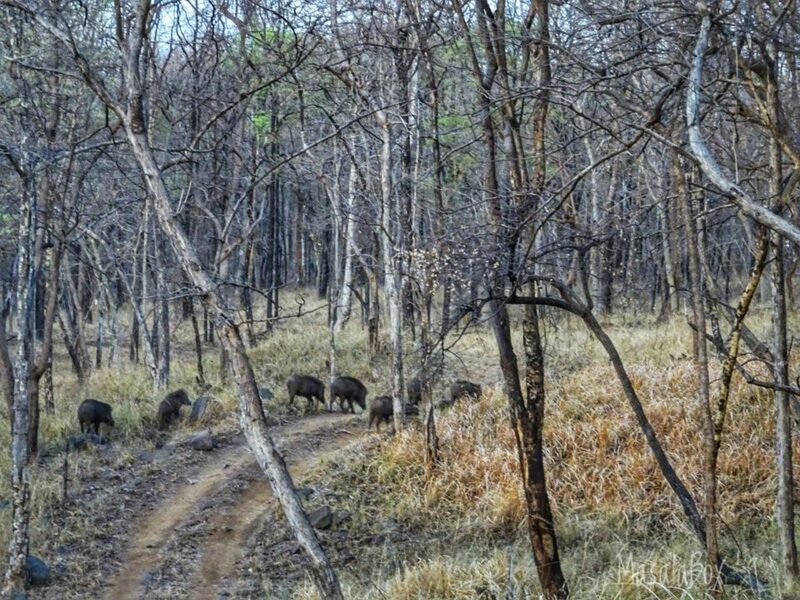 The very first sighting was a herd of wild boars. 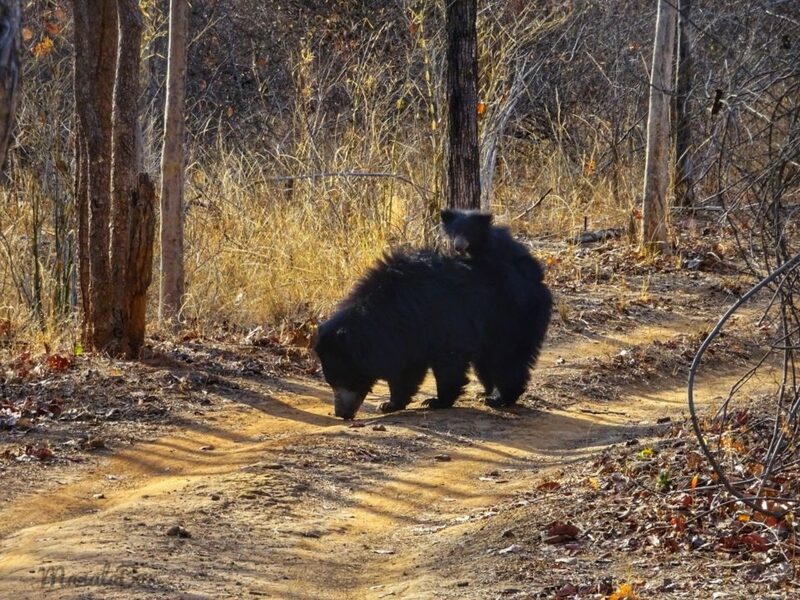 I have seen a group of wild boars before in Tadoba but this was the first time with pups. The herd was very protective about the pups and I was not able to get a picture but then it was super super cute! Satpura is huge. It was fun to drive through it. 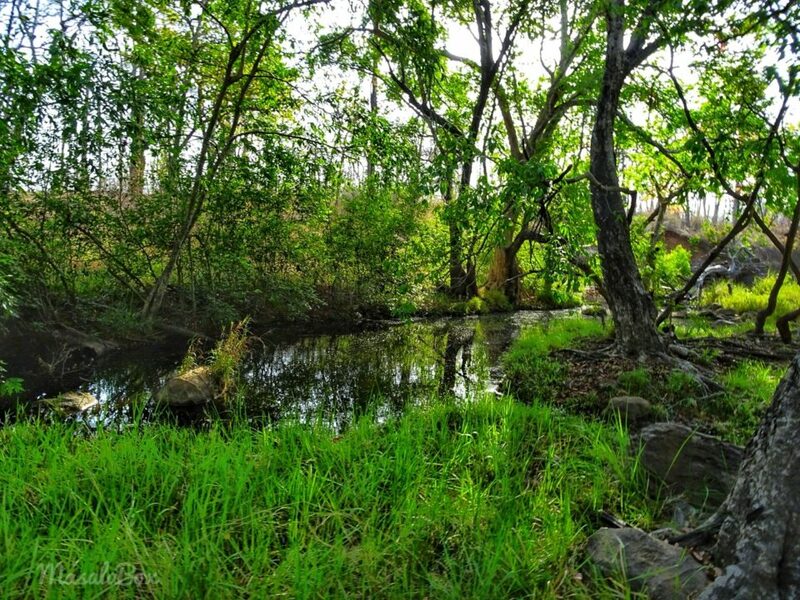 Suddenly there come streams with water in spite of harsh summer. 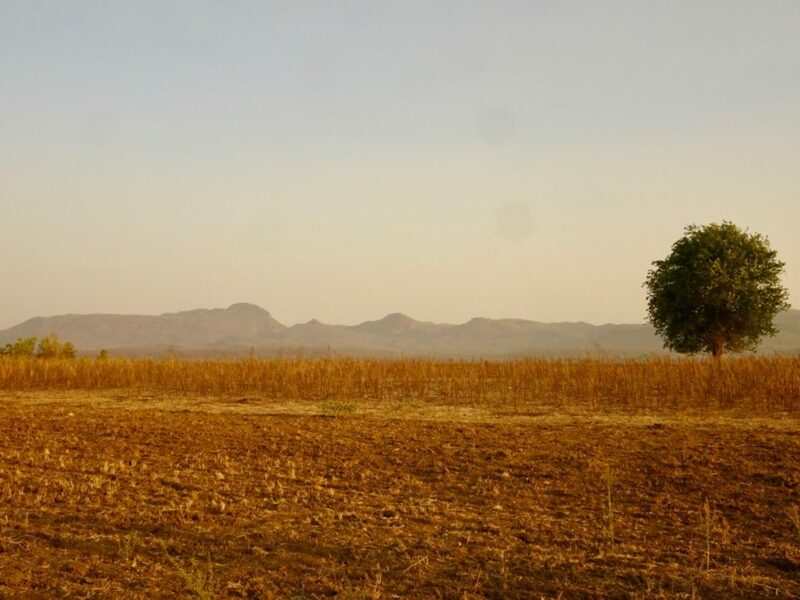 There are greenery and harsh brown barren trees. We were driving around looking for tiger, leopard and baloo. 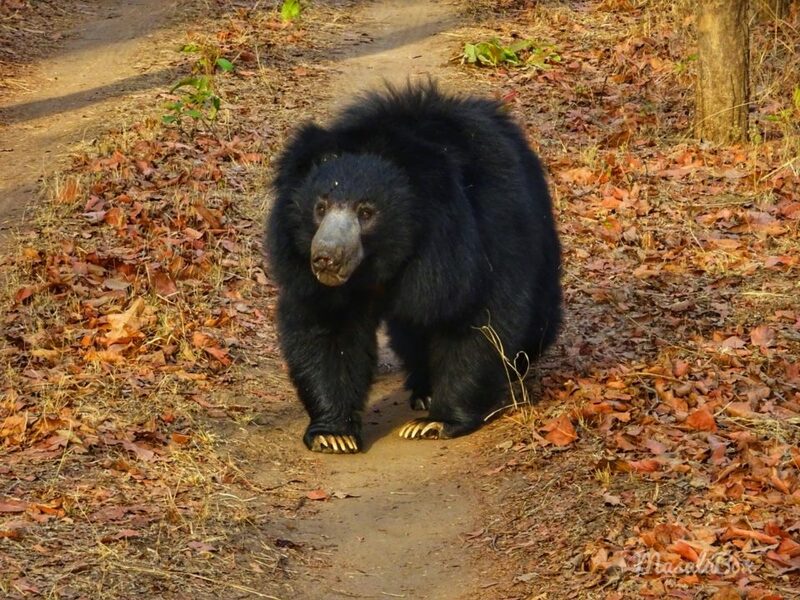 The sloth bear is quite popular in Satpura. 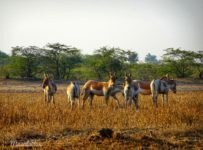 Because there are a lesser number of predators compared to other national parks, animals like sloth bear, nilgai, sambar, boars get to be found more in number. Driving around sambar and family peeped at us. Just around another corner, a jeep passed by and they said a python is lying on the lake with a kill, go now. I was super exciting. 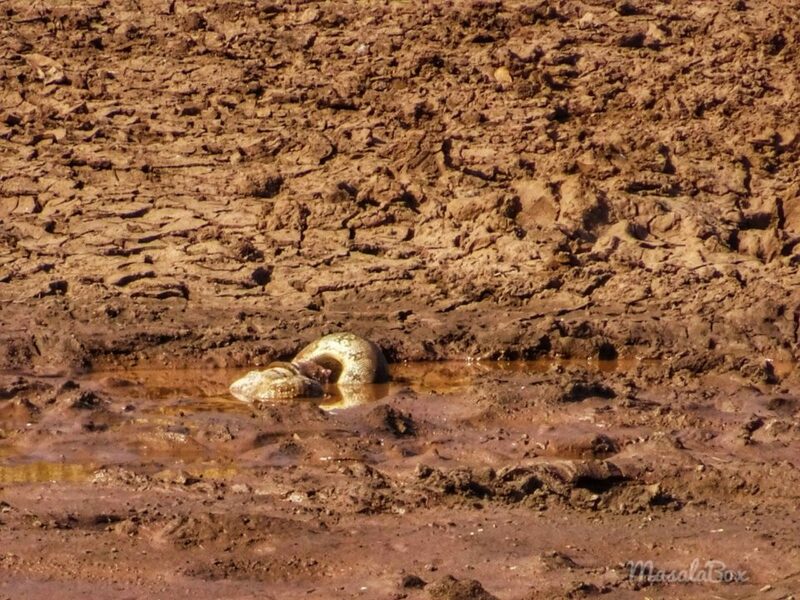 I have never seen a python and this one was with a kill! For some reason, the imagination running in my mind was like that of an anaconda lying in the lake wrapped around a kill. I was like, I don’t care about the leopard or tiger, let us go see the anaconda, I mean the python. We came to the bridge near the lake and was looking for the python. I was sure it was gone by the time we reached and then my naturalist pointed it out. He was like, “look right there, you can see the body coiled up.” I strained and then I did see it. The head, tail nothing was seen, it was like coiled up around a kill and could see the body of it. Had it swallowed and trying to digest the kill or had it just wrapped around and was choking it, I could not make out. But it was there coiled up. We stood there for a while and I could see its body moving and coiling up tighter. After waiting for a while we decided to move further. At least baloo chahiye. 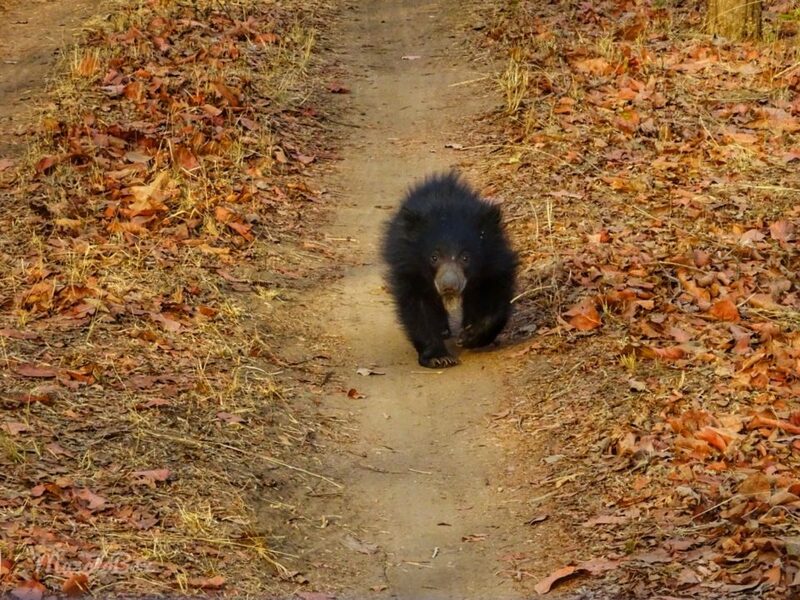 Not long later when another jeep informed us that the sloth bear is ahead. My heart raced and we drove at our pace to the spot. Not tough to figure out the spot as every other jeep were standing there, all aiming their camera towards another side. I could immediately sense that the bear has crossed and gone into the thicket. 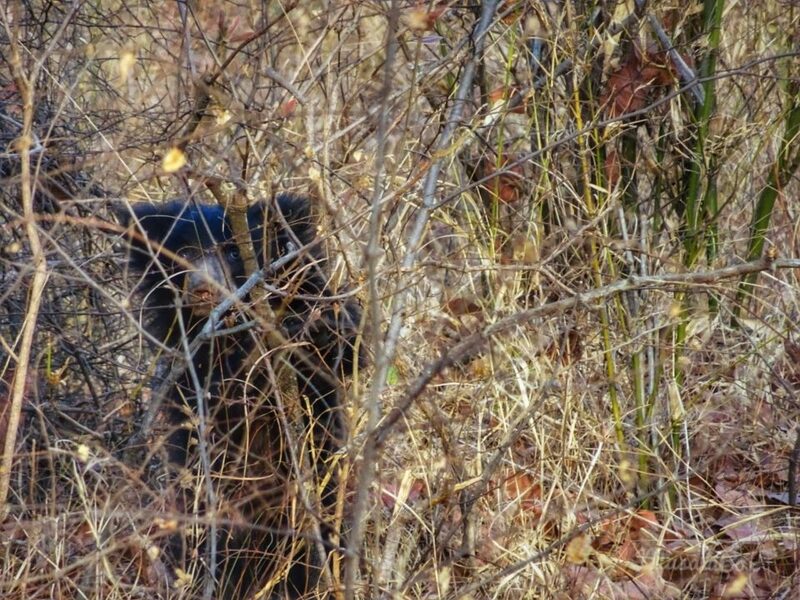 When we reached that is what we could see too, a bear walking into the dried grasses sniffing something from the ground. She had a cub on her back. It was the cutest sight to see 🙂 The cub was sitting on her bum and was dangling around as she walked away. I wanted to see more of it. I put my puppy face and looked at the naturalist and the guide. 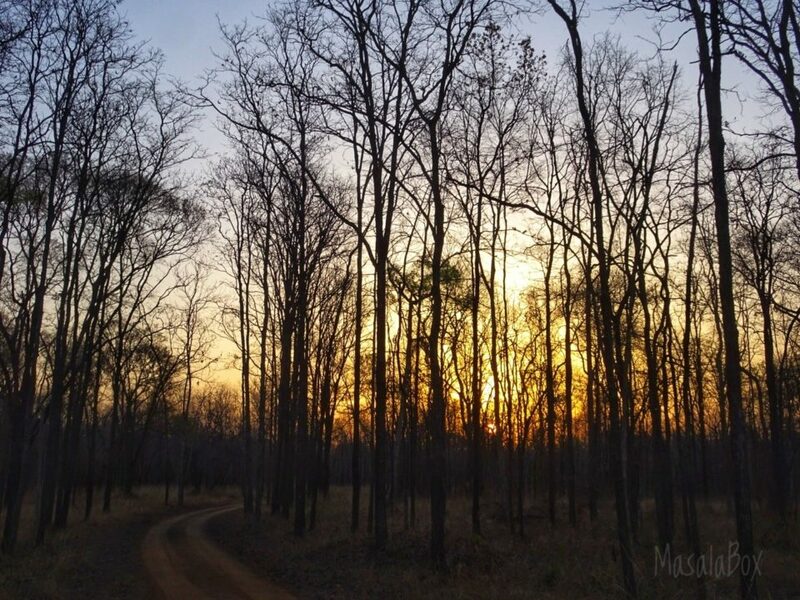 “The bear might cross this thicket and come out through to the other side, let us wait on the other side of this area,” said the forest guide. By then every other jeep had the same idea. 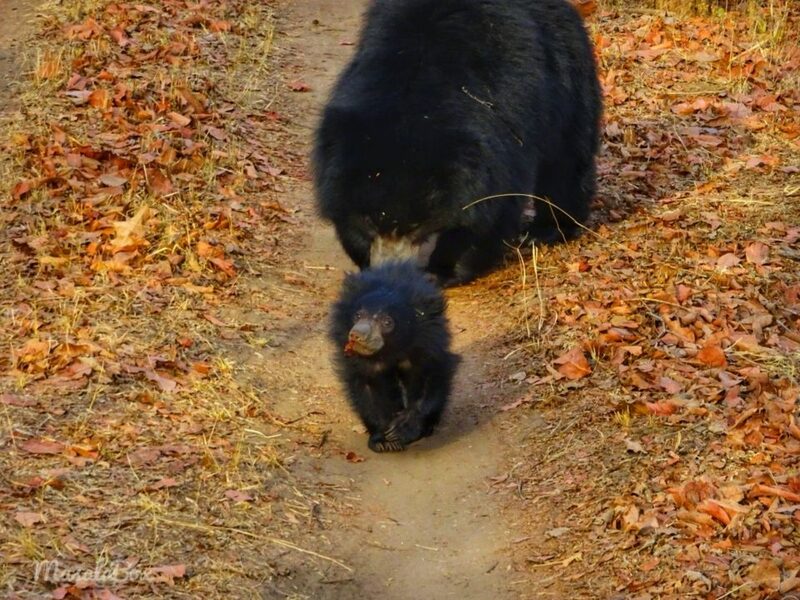 All of us were standing on the other side forming like a circle around the area waiting for the sloth bear momma along with her kiddo. It was almost half an hour and there was no sign of the bear. The vehicles started to disappear one by one. “Do you have patience?” asked my naturalist. “Of course! 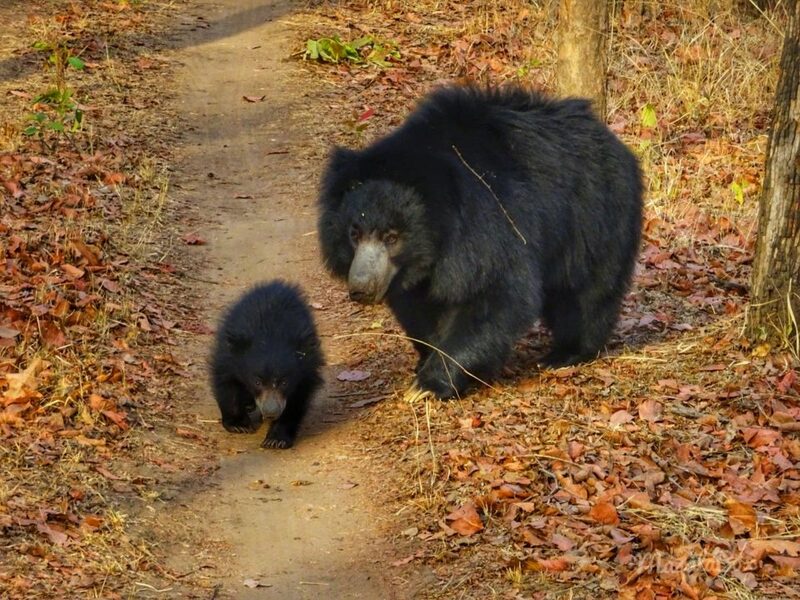 We can stay here all day too”, I promptly replied and looked in the direction of the sloth bear anticipating it to come out any moment. The half-hour turned into an hour and the only vehicle left was ours. 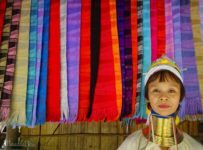 “Madam, sure?”, asked the guide again and I was like whatever you say. They know better. We drove a little back and forth on the same road and the efficient forest guide pointed at a distance. He asked to stop the vehicle and pointed afar. I just couldn’t see anything. And inside that thicket was a tiny figure peeping out. 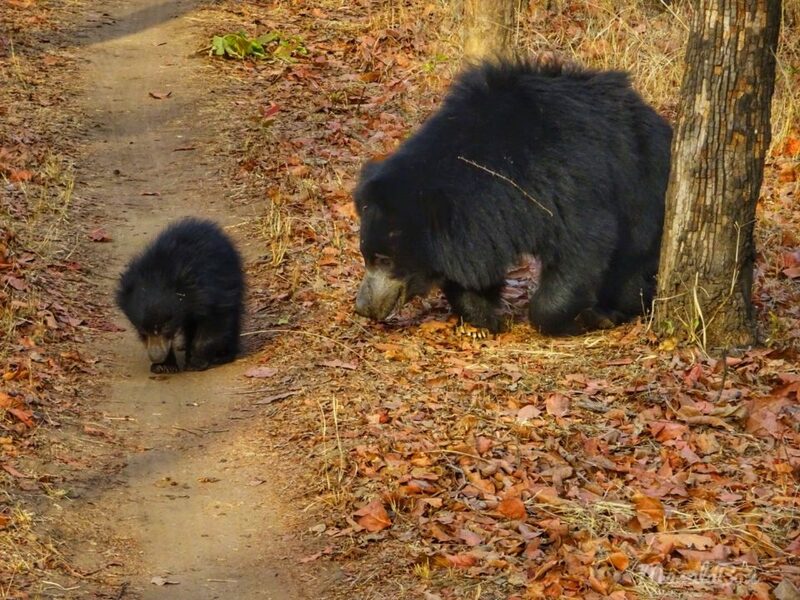 We were waiting with baited breath and the guide was so sure that the sloth bear momma and kid will walk out into the opening and not just stay there. We had waited quite for some time, so in all probability, they had food, had a nap and now coming down to say hi. The mom walked down away from the thicket towards us with the kid on her back. The cub looked super cute hanging on to the mommy’s back. Happiness knew no bound when I saw that scene! As a reader, you might think it is just a bear. 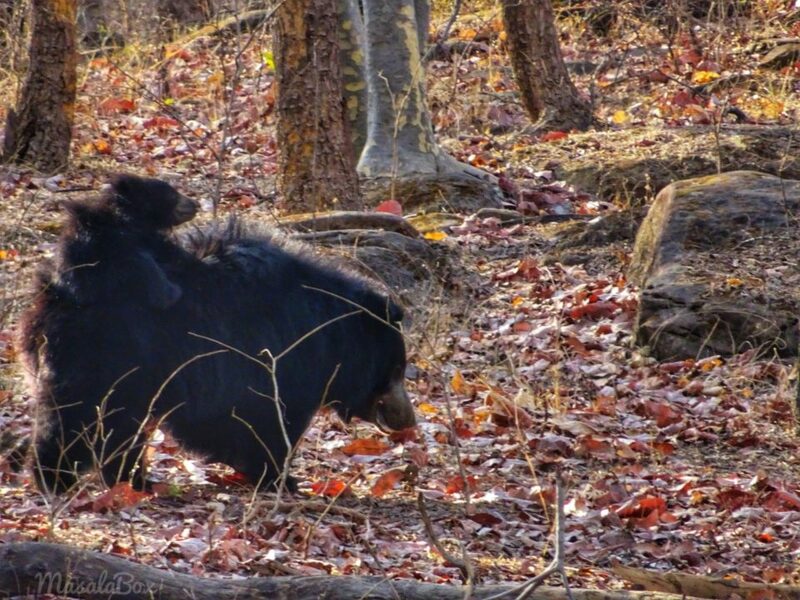 But that feeling of waiting for an hour and watch not just a sloth bear but a cub hanging on to her back is just out of the world feeling. It gets more interesting. Since we were the only jeep and one more came around and joined us, there was not much crowding around the bears. They got very comfortable and were loitering on the driveway. 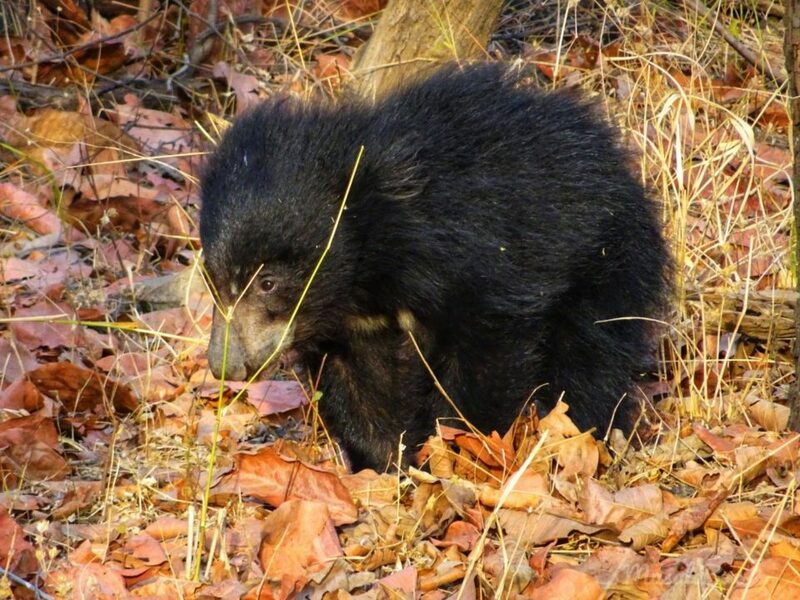 Sloth bears eat from termites, ants to leaves, fruits and honey. Have you seen how cute pooh looks with his jar of honey 😀 That is how cute the little one looked when it held on to a young tendu plant and was nibbling away. So sweet. At one point the cub was running towards us and I gave out a squeal of joy. Pictures to speak the rest. More leaves to munch on!! Never mind momma I will eat by myself. After the wonderful show put up by sloth bear mom and cub we came back to the spot where the leopard was spotted in the morning. 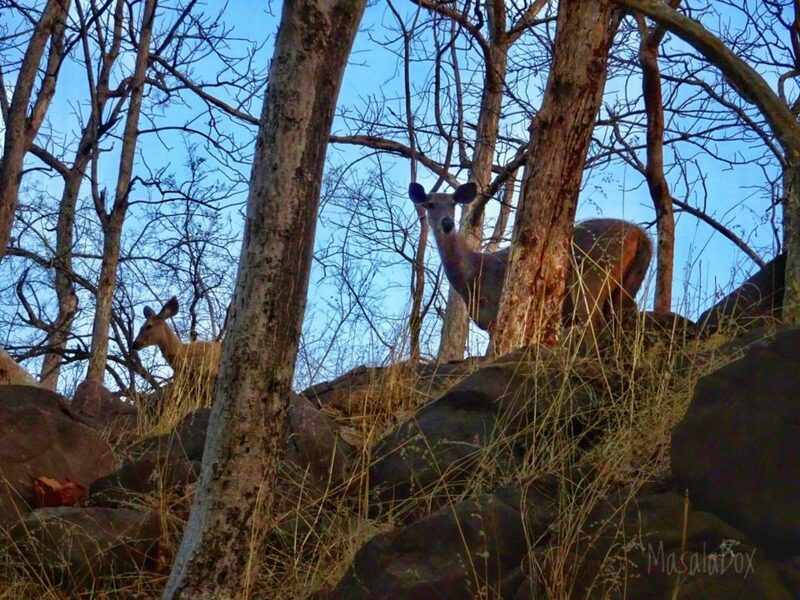 There were already two jeeps standing there and looking at the direction of the thicket. There was a small waterhole beneath. Like really really small and looked like muck to me. But all of us were waiting there, hoping that the leopard would come down for a drink. My naturalist and the guide were confident that such small water holes will also do for the leopard. 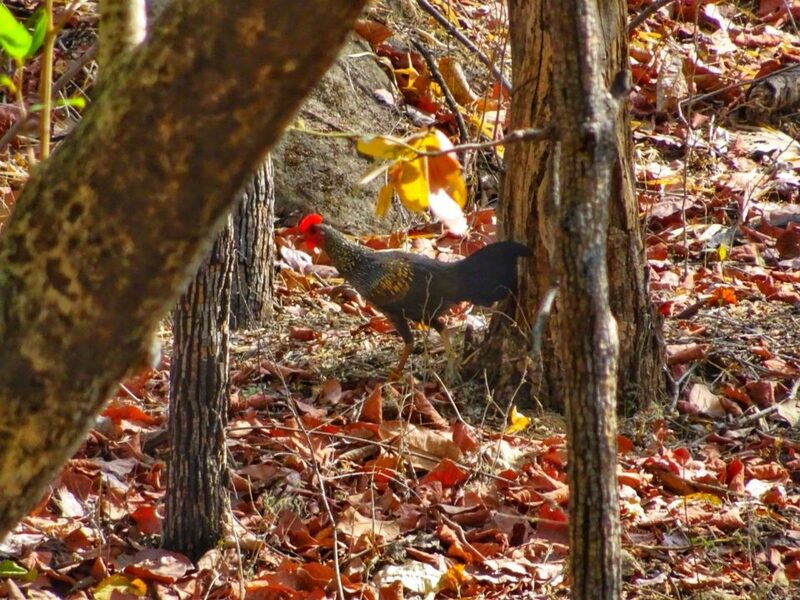 A grey jungle fowl passed by. 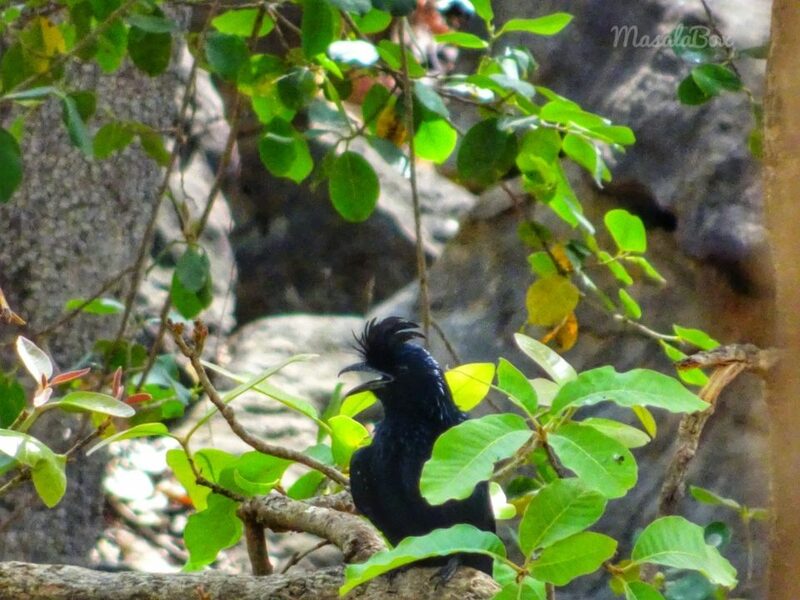 Have you heard a jungle fowl crowing in the jungle? It goes non stop until you lose your mind. And this one was going the same way. It walked up into the thicket and started crowing in a different voice. And everybody got alert! That was a warning call. So the leopard was indeed there. 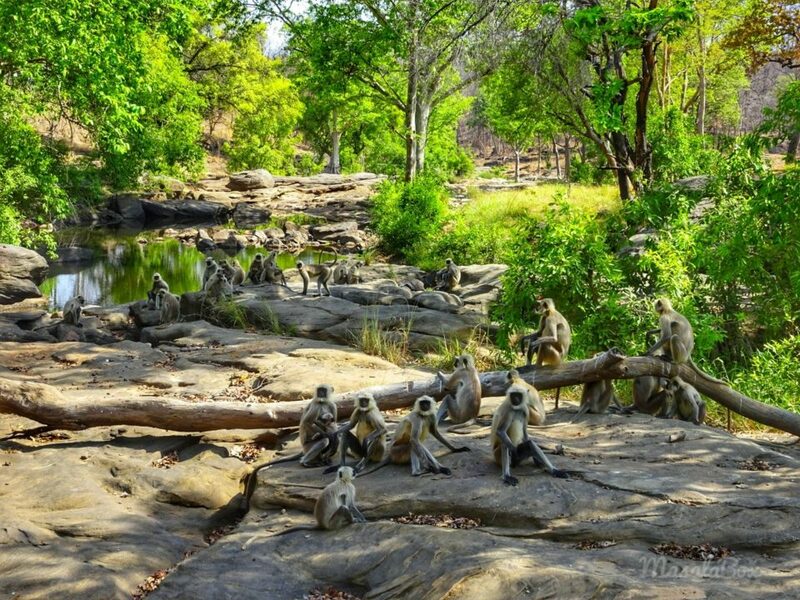 The langurs that came down to drink water got on to the trees. We looked eagerly at the direction of the call. It went faster and langurs joined in giving the warning call too. After about half an hour of commotion, I think the leopard found a cool spot and decided to nap. We decided to wait there in shade hoping that leopard might wake up, feel thirsty and come down. Maybe the leopard saw us and did not want us to see it. But that was a watering hole and so many others came down for a drink. So many colorful birds were singing around and they all flew down to have a sip which was technically just a wet rock. A mangoes came down and I sat oblivious to it. I wanted the leopard cos I knew it was right there and it was just sleeping, sighh. 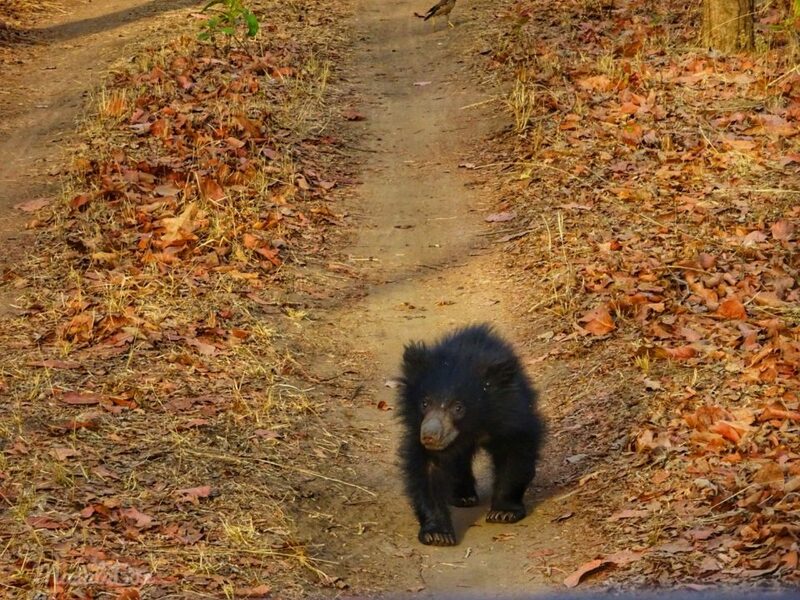 And then there was a commotion in my jeep when my naturalist Mohan got excited about an animal coming down. I was like what is it and he was like treeshrew. ‘What on earth is treeshrew?’ I thought to myself. He was busy firing away pictures in his dslr while I couldn’t even figure out where it wa. Everybody else was like it is right there, coming down that rock see, going to the waterhole see!! 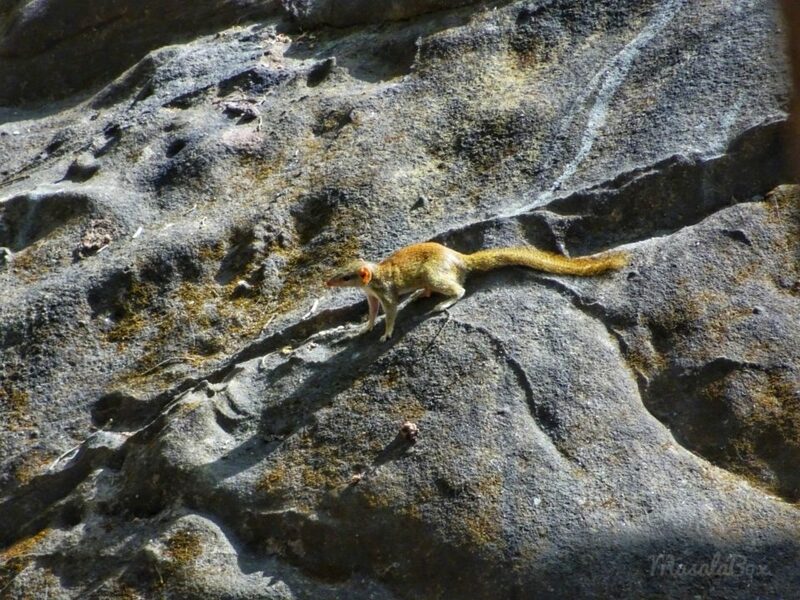 And I was like, am I blind or what 😀 At one point the sun shone brightly on it and the treeshrew was sitting on a rock and that’s when I got to see it. It looked like a squirrel to me and I was still like what is the fuss about it. Ignorant me. 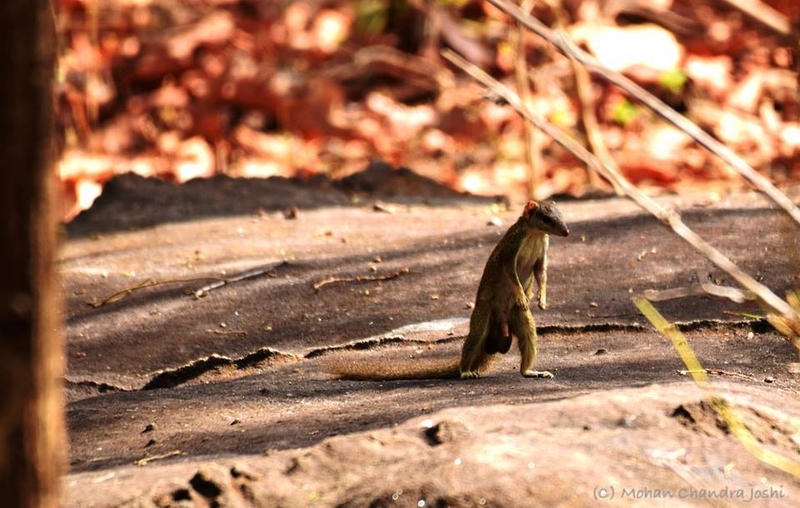 Treeshrews are not only tough to spot but apparently, they are intelligent animals. They have a higher brain to body mass ration than most animals and that includes humans which technically means they are intelligent than us. All this info I got to know only after coming back. So I did not do justice to the posing treeshrew. 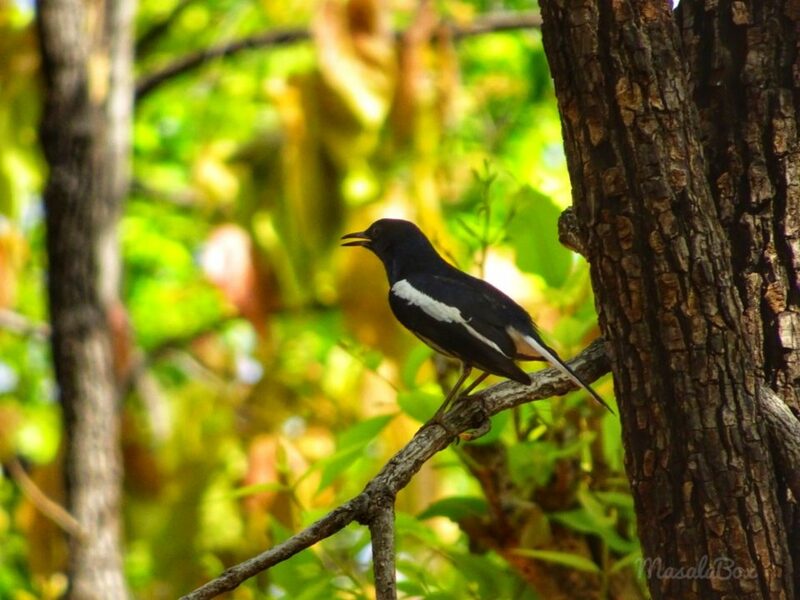 On the other hand, check out the picture taken by naturalist Mohan from Denwa Backwater Escapes. Epic!! 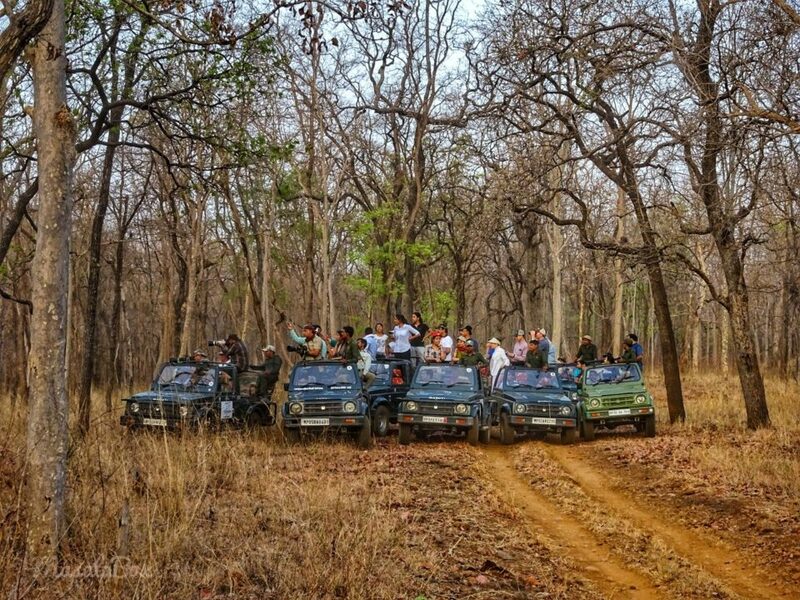 There are three ways you can book your safari for Satpura National Park, Madhai. One is to book the safari through the resort that you are staying at. 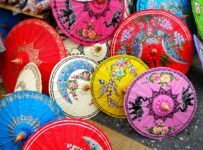 A talented Naturalist accompanying you is beneficial in many ways. The second way is to book the safari online by yourself. Note that you will be paying only for the safari ticket online. 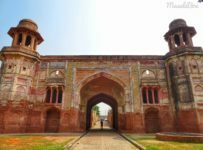 The safari ticket for full jeep is Rs.1550/- The park entry fee, jeep cost and the guide cost are separate which needs to be paid at the gate. 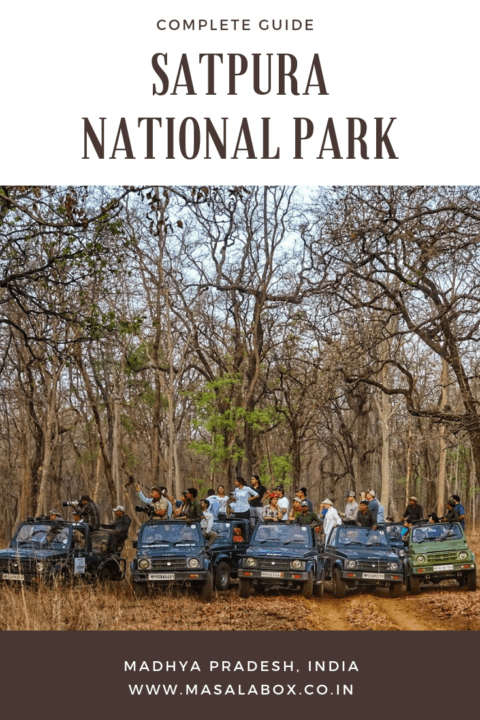 Satpura National Park entry fee and the jeep plus guide comes to another about Rs.3000/- to Rs.5000/-. Six people can share the jeep. 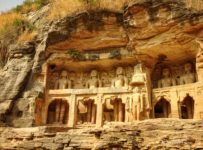 The good part for solo travellers is Madhya Pradesh Tourism lets you book single seat in the gypsy. So you will be sharing the jeep with random strangers with whom you can split the cost of the jeep and driver. The only downside is you might land up sharing your gypsy with people who are not that interested in wildlife. The third way is to book directly at the gate. 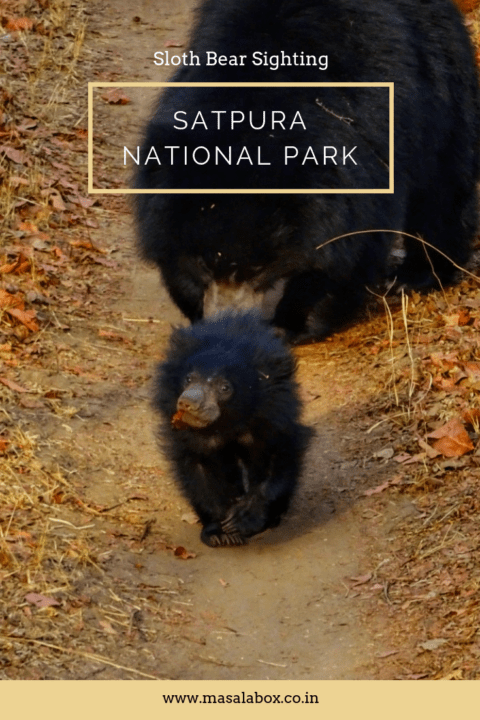 Satpura national park is relatively less crowded so you will be able to purchase a safari ticket. 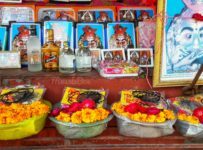 Bhopal is the nearest airport to Satpura from where you can drive down or ask for a pickup from your place of stay. The nearest railway station and bus station is Sohagpur from where Satpura National Park is about 20km. 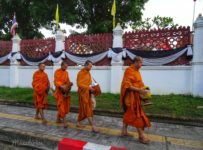 Not all trains stop at Sohagpur, so the other alternative is Pipariya which is about 45km away. 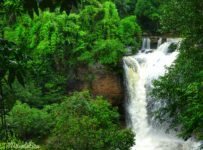 A lot of people halt at Pachmarhi hill station too which is close by and they all lie in the same biosphere. I came from Pench National Park which was a pain to hop buses. Pench to Satpura route was and I had to change buses at Pench -> Khawasa -> Chindwara -> Pipariya -> Sohagpur -> Satpura. From my experience of hopping buses in Madhya Pradesh, I can tell you that it is the worst idea. Have your vehicle or take the train. Summer the park gate opens at 6:30 am and safari ends at 9:30 am. However, if there is a sighting or you are keen on wildlife the guide pushes up to 10:30 am. But sightings of tiger start to reduce after 9:30 am cos of summer heat. Evening the park opens at 3:30 pm and closes at 6:30 pm. Winter the park gates are open from 7:30 am to 10:30 am and Evening from 3:00 pm to 5:30 pm. Basically, by the time the sun sets you need to exit the park. Note that all the national parks in Madhya Pradesh are closed on Wednesday evenings. This one is a tricky thing, to be honest. Sometimes they say go in peak summer the predator will sit around water holes to cool, easy to spot. But if there is no sighting they say, too hot the predator is probably in some shade and sleeping we can see only late evening. 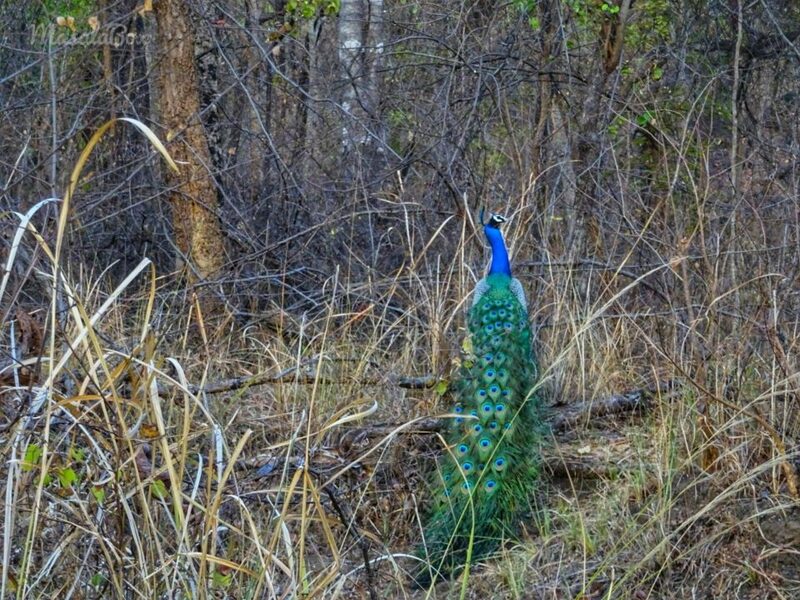 Satpura national park remains open from October to mid June or early July depending on the arrival of monsoon. 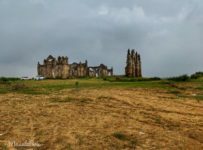 During the monsoon, safari is also difficult and the animals also not gonna come out so park remains closed. I feel the best time to visit Satpura national park is after the monsoon. 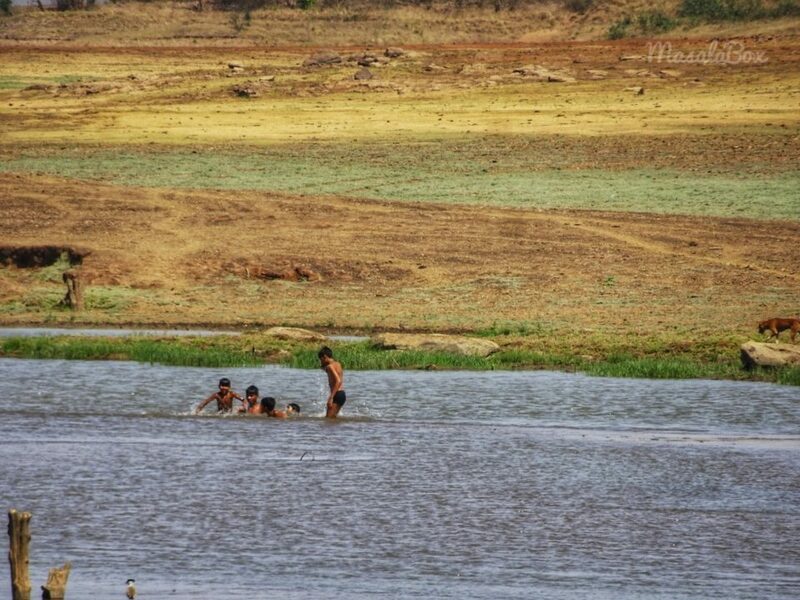 Satpura is not all about predators and after the monsoon, it is going to be beautiful with a full Denwa river. 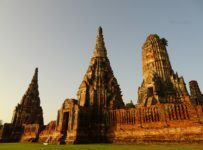 The experience and scenery will be altogether different. So anytime between November to March when the vegetation is just right and the temperature is convenient for safari is a good time to visit. 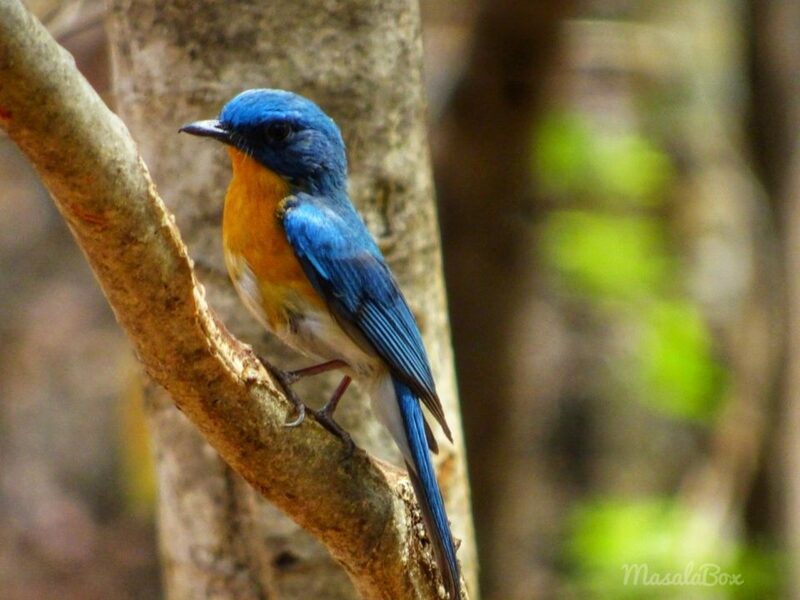 Satpura has a forest rest house at Madhai and Churna. 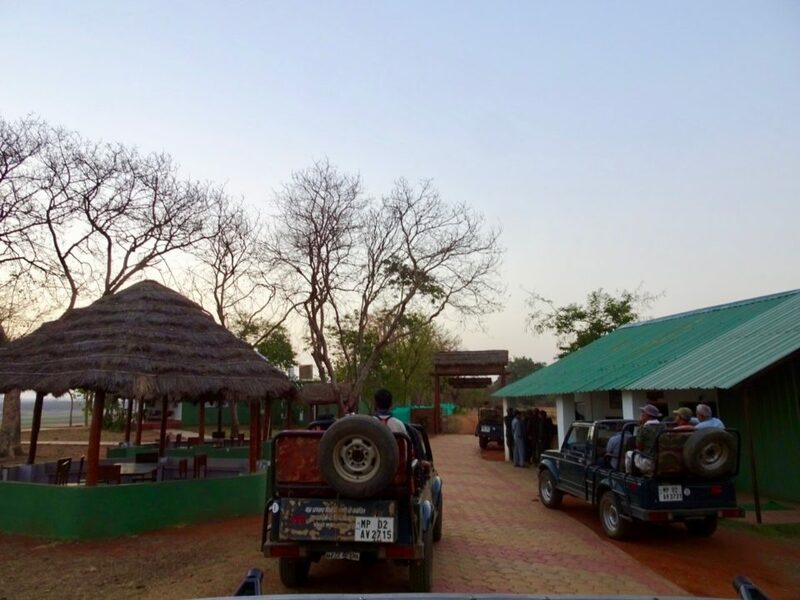 Madhai rest house is close to the gate from where the forest safari begins whereas Churna guest house is inside the jungle. Staying at these rest house itself is an experience. They are very basic with limited resources. Am not sure if an online booking option is available for these rest houses. You can make bookings at the Hoshangabad office of the MP Forest Department. 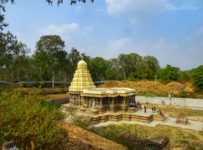 If you have a full day safari ticket at the Satpura national park then you can do a morning safari, halt at Churna rest house for lunch and then do your afternoon safari. I stayed at the gorgeous Denwa Backwater Escape resort. They took care of everything from picking me up, booking safaris, sending along a naturalist, feeding me well and dropping me safely at the station to head to the next destination. The cottages are spacious, private and with gorgeous views. I loved spending my afternoons lying in my bed and looking at the vastness in front of me. Bonus your mobile does not work, only BSNL does. 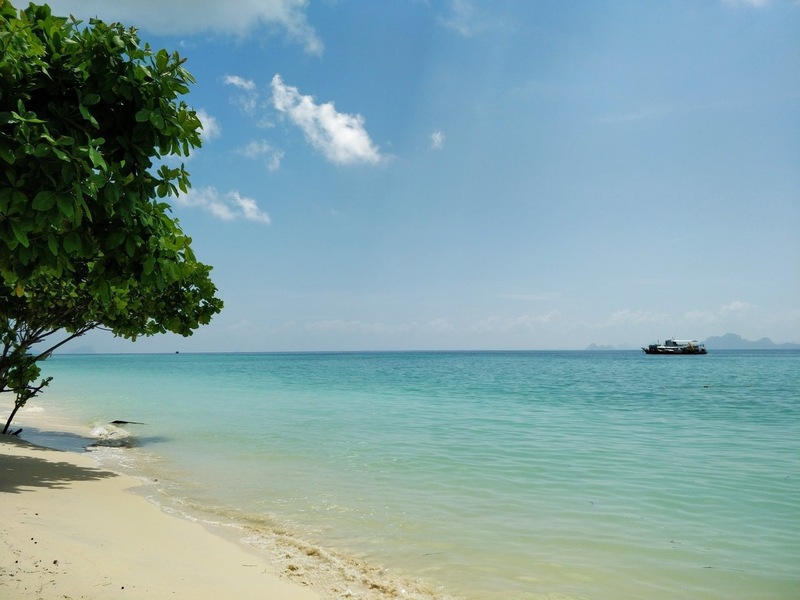 It is the best place if you are looking to blend with the wilderness.